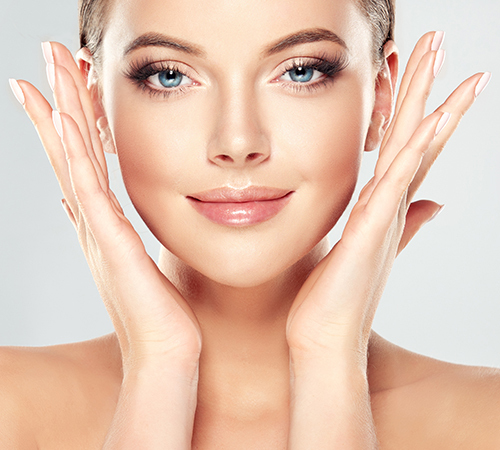 Neurotoxins – BOTOX, Dysport and Xeomin, are meticulously injected by the most experienced injectors at The SHAW Center to reduce fine lines and wrinkles created by tiny facial muscles. Visit our experienced team at The SHAW Center to learn about the differences between BOTOX, Dysport and Xeomin and which is right for you. 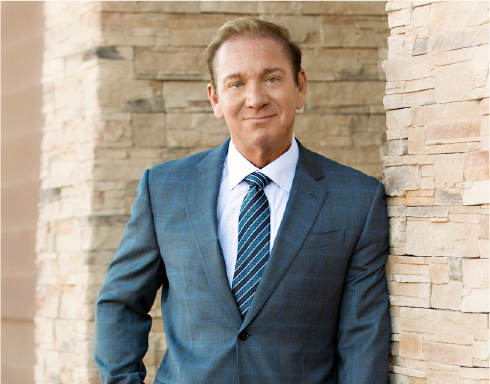 As our patients from Scottsdale, Arizona, know, wrinkles are some of the earliest signs of facial aging. Our extensive experience at The SHAW Center with BOTOX can help. Dysport™ is a purified formulation that has been shown to deliver temporary improvements in moderate to severe frown lines, similar to BOTOX. 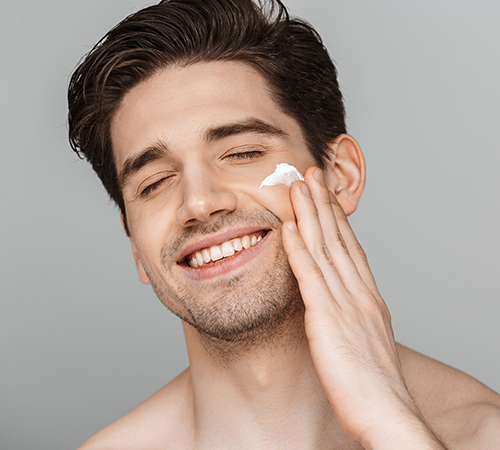 While many people visit The SHAW Center for BOTOX® Cosmetic treatments in Scottsdale, AZ, a growing number are interested in alternative neurotoxin wrinkle treatments. 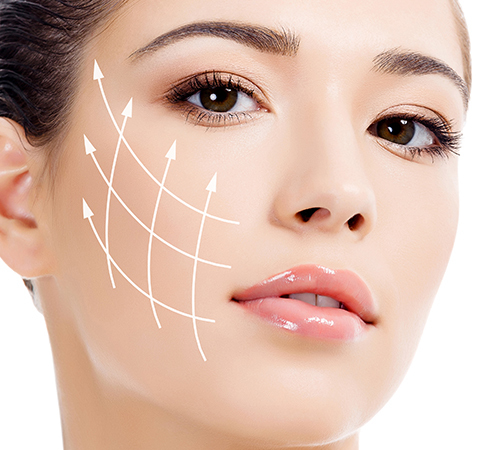 Xeomin is one to those choices that also treat facial wrinkles caused by muscle contractions. Ask us which is best for you.